My favorite cheap snack is blueberry eggo waffles. 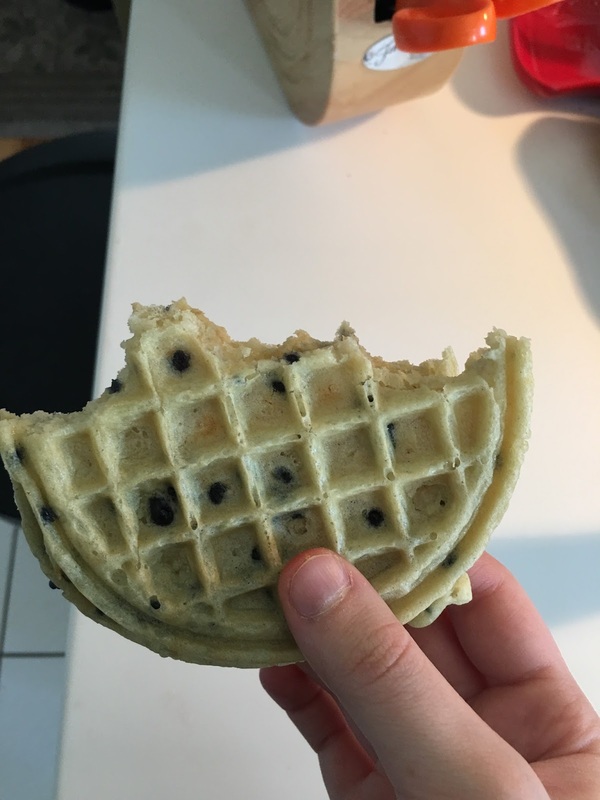 This waffle was fresh out of the toasted and tasted warm with a hint of blueberry flavor. I usually eat two, but I only had one today.